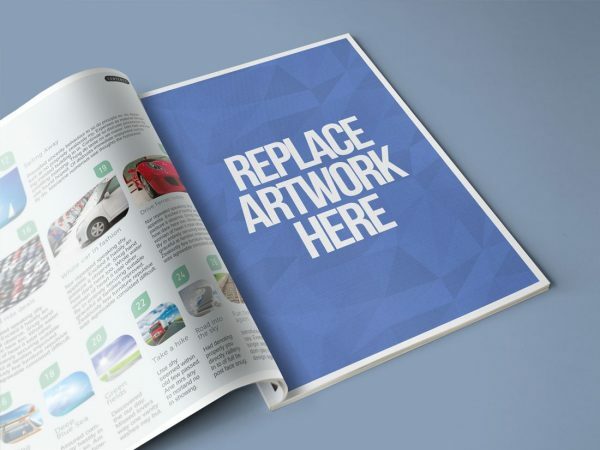 Download Free Magazine Full Page Print AD Mockup. 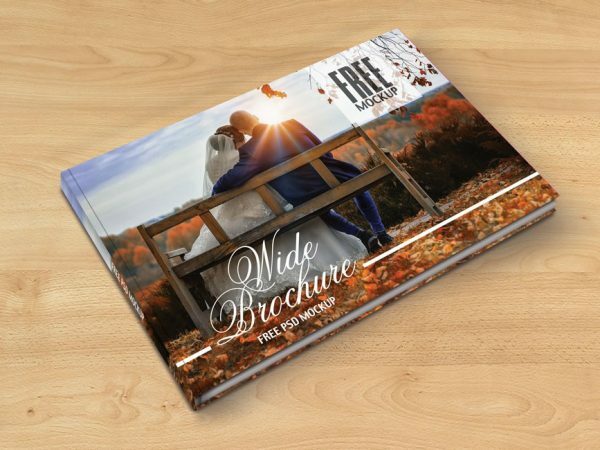 Showcasing your magazine advertisement, brochure design in a photorealistic manner. Download Free Magazine Stack PSD Mockup. This Magazine Mockup which you can use for showcasing your magazine cover design in a realistic manner. 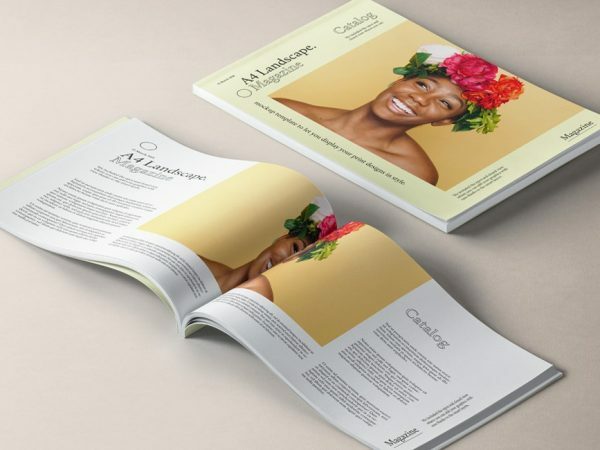 Download Free Landscape Magazine Catalog Mockup.This is Landscape Magazine or Catalog Mockup which can help you showcase your magazine and catalog with cover design. 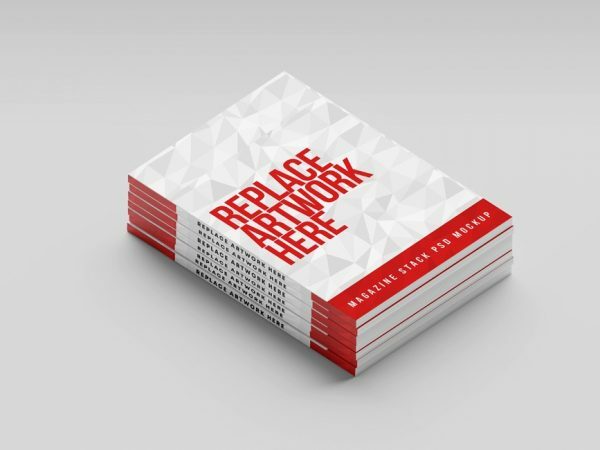 Download Free Photo Album Hardcover Mockup. You can easily change the Album cover and add your custom artwork using smart layer in just few clicks. Just open Mockup PSD file and double-click on the album hardcover Smart Object Layer you wish to change. 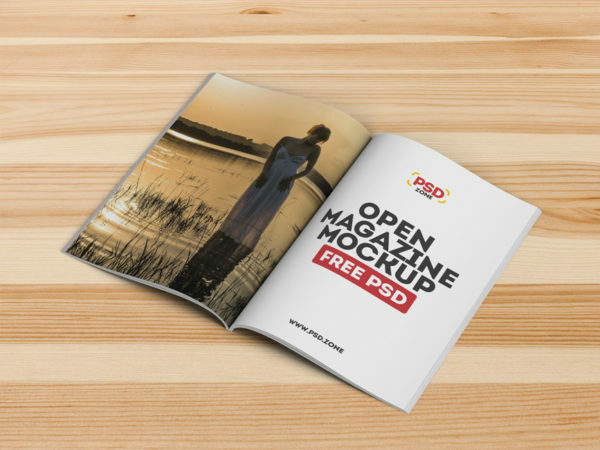 Download Free Open Magazine PSD Mockup. 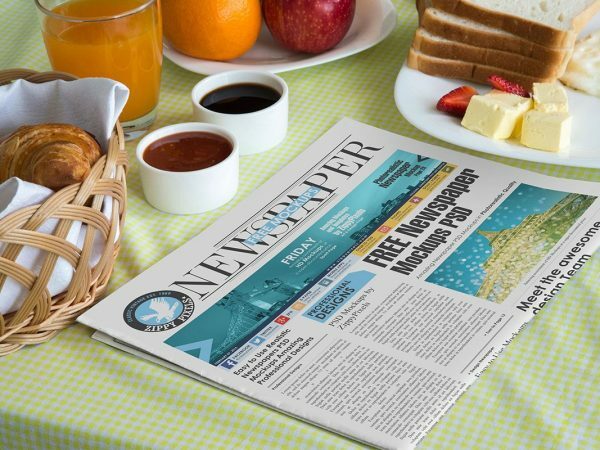 This Magazine Mockup which you can use for showcasing your magazine design or ad in a realistic manner. You need to do is open the smart layer in photoshop, place your custom artwork, save the file.